Enjoy Crofton Village Apartments, our apartments in Crofton, Maryland. 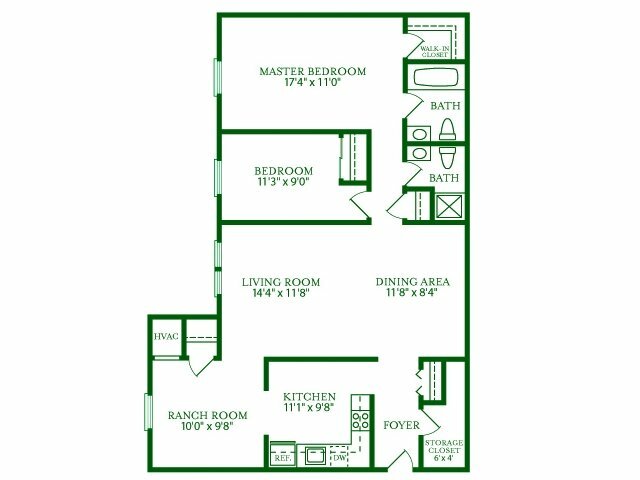 We offer a variety of floor plans with great benefits in each option. 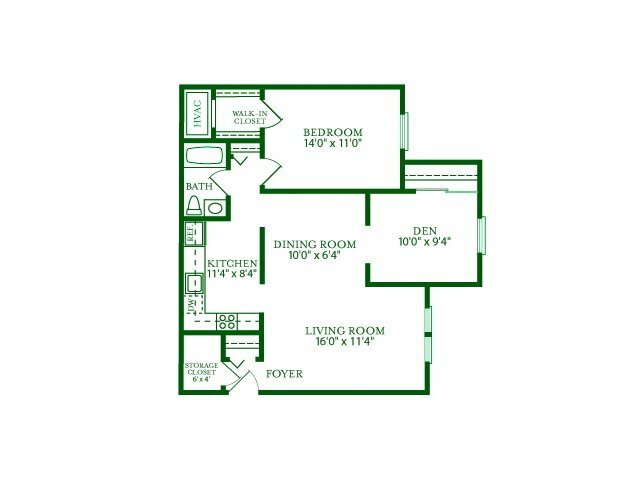 Choose from one-, two-, or three-bedroom apartment options. 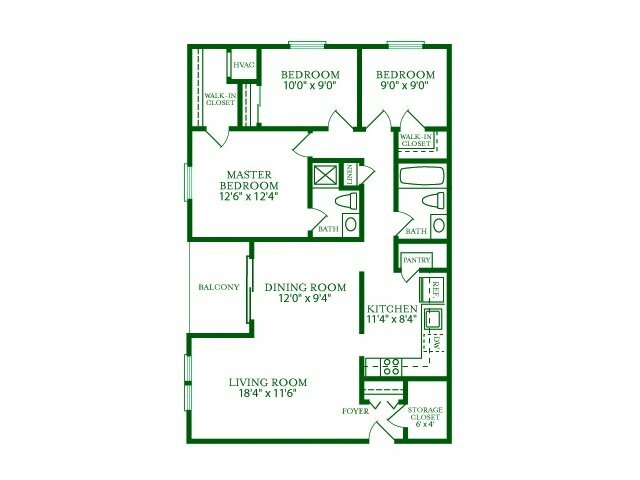 Our one- and two-bedroom apartments have two different size options so you can find the place that best accommodates your lifestyle and needs. 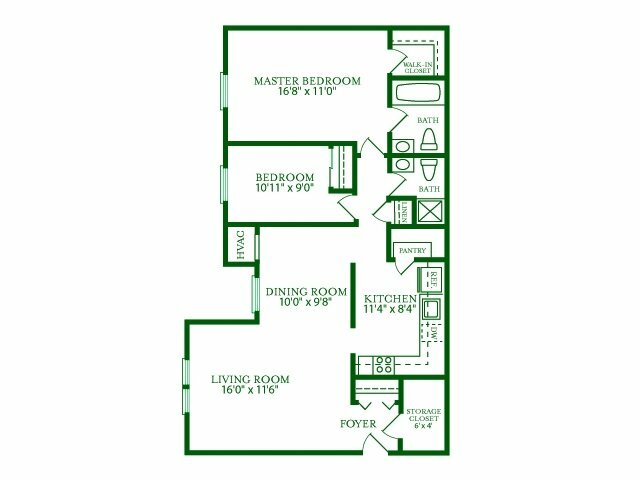 Enjoy large closet space, updated kitchen appliances, air conditioning, heating, spacious rooms, and more in all of our apartment spaces! 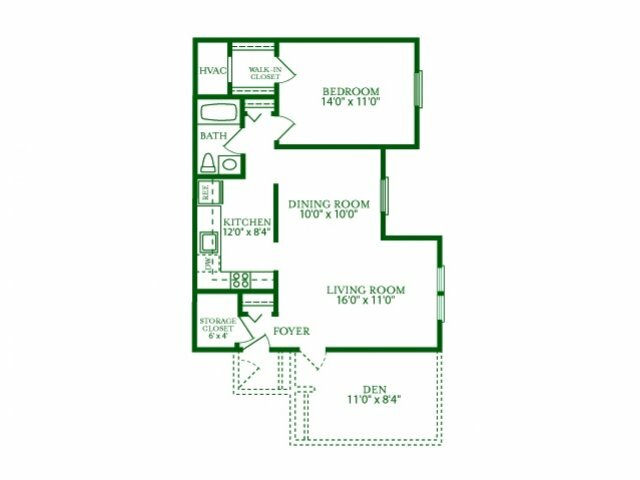 Check out our other amenities that your floor plan will provide. Choose a smaller space for a cozier lifestyle or choose a larger apartment for more roommates, a family, or more space to enjoy hobbies or use as a work area. A larger space may also give more space for a cat or dog to live with you in your space. Enjoy our other apartment amenities, such as our sparkling pool, extra storage space, online payment options, and more. Contact us for more information, or apply today! You’ll love living at Crofton Village Apartments.